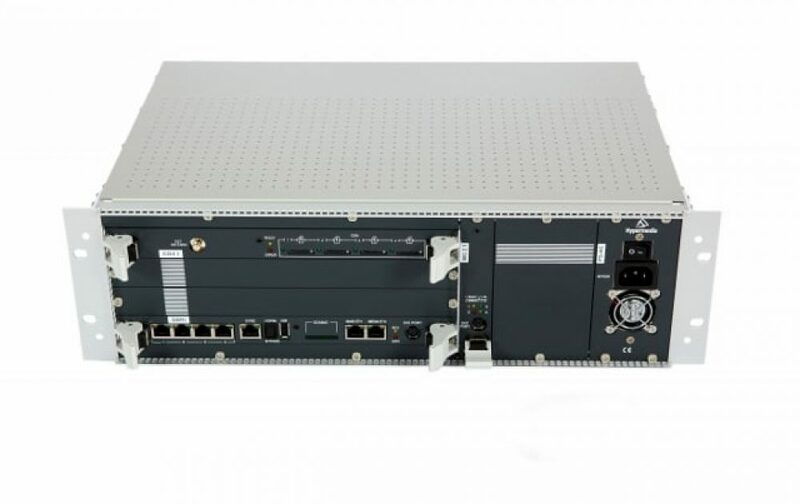 HG-4000 Scalable VoIP to PRI Gateways & PRI to VoIP ranging from 16 or 32 VoIP ports developed to enable direct connection of VoIP traffic to the PSTN/ fixed line ISDN for extending communications and reducing call charges. The VoIP PRI gateways (SIP / H323) from Hypermedia come with 2 x E1-PRI, 2 x T1-PRI interfaces (with Single PRI and Double PRI). Besides offering PBX/IP-PBX users a powerful telephony cost saving tool and advanced least cost routing capabilities, our VoIP PRI gateways can also deliver voice connectivity options to PSTN and GSM networks in one box. These PRI VoIP Gateways directly connect to any one of existing ISDN PRI, E1 PRI, T1 PRI (T2/S2 ISDN, RDSI) interfaces of the office PBX, and enable bi-directional traffic for both VoIP and PSTN, all in one compact box. For those companies who are considering migration to VoIP or have already migrated to VoIP and have an existing IP-PBX, Hypermedia's VoIP PRI Gateways offer the advantage of opening the IP-based switchboard directly to the PSTN networks. Hypermedia's VoIP PRI Gateway can be situated between the PBX and the PSTN, saving the cost of an additional PBX E1/T1 port. 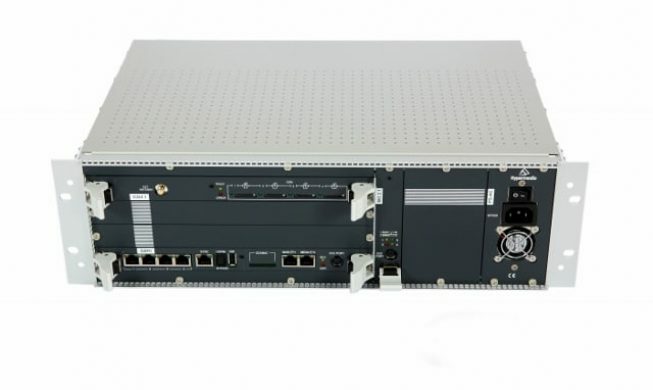 In this configuration, it comes with two E1/T1 PRI interfaces featuring advanced Least Cost Routing (LCR). As a general guideline, we recommend installing our single E1/T1 PRI trunk PRI-VoIP Gateway in large organizations for creating an alternative, dedicated PRI trunk for VoIP access. We recommend implementing our 2 x PRI VoIP Gateway, with integrated LCR, for companies with a small scale PBX using a single PRI trunk. Given the systems' flexibility, modularity and scalability, these advanced VoIP PRI gateways HG-6000 can be pre-configured to meet precise customer requirements so companies can easily expand the cost-effective systems to meet their evolving telephony needs over time.